Illamasqua's 'Skin Base Foundation' is easy to blend and build, so it's perfect if you like to vary coverage or need to target areas of slight discoloration. This lightweight formula also contains Vitamins C and E to care for the skin as it evens out the tone. 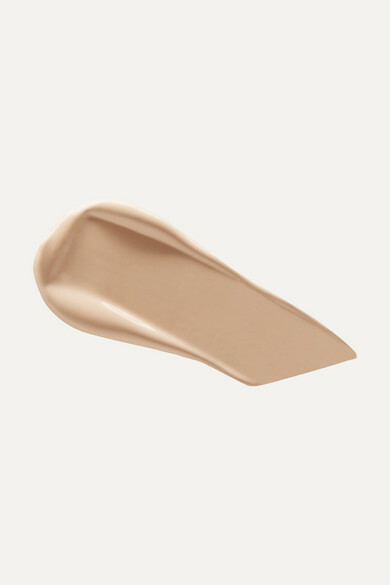 Try layering it over the brand's 'Beyond Veil Primer' for an even dewier, lit-from-within look.